First reviews from Hanna By Ashley Lindstrom 🙂 I want to watch it so bad! The most apt cocktail party description of Hanna might be The Bourne Identity meets Blue Velvet — but that makes it sound enticing, doesn’t it? Sixteen-year-old Hanna (Saoirse Ronan) is a towheaded Jason Bourne, Jr., the unwitting result of a government program intended to breed super-soldiers. Hanna’s CIA operative creator, Marissa Wiegler (Cate Blanchett), is a David Lynch villain crossbred with Bourne’s chilly CIA deputy Pamela Landy. Reclusively, rustically raised in the snowy wilderness by her ostensible father, Erik (Eric Bana), Hanna is trained up to hunt, to fight, and to speak tens of languages. (How annoying it must be, never to get a good night’s rest, because your dad’s always planning a sneak attack.) All of this so that one day, when Hanna is ready, Erik can dig up a transmitter that will alert Wiegler as to their location. Wiegler, by the by, wants Hanna dead. There’s no rhyme or reason to why they have this transmitter or why it must ever be turned on, but when Hanna does flip its switch, Wiegler is awakened with a start, and the global chase begins. 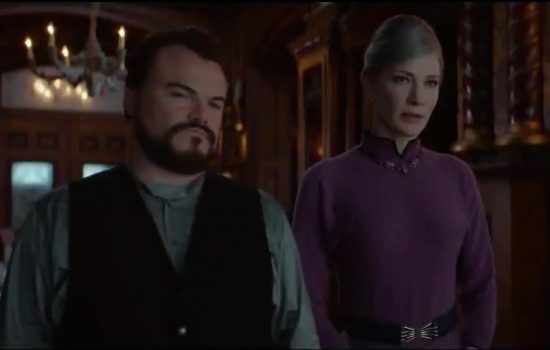 I, for one, would hate to get on Blanchett’s bad side. (My, my, what large cheekbones she has! All the better to show you she means business.) The Academy Award-winning actress is so rarely cast against type as “the bad guy;” it’s a pity that the style of the director, Joe Wright (Atonement, Pride and Prejudice), is too controlled to really let her get her Frank Booth on. By the way Wiegler relishes sucking the blood from her overly-brushed gums, it’s clear that she could. Hanna’s unkemptness and youth polarize her from her meticulous, mature pursuer, for whose creepy mob of goons she is a worthy adversary, as evidenced by the elaborate fight sequences one can always see coming a mile away thanks to the placement of the Chemical Brothers’ score. The action is choreographed well enough and punctuates the blandness of Ronan’s character. In his part-homage to Lynch, Wright exploits the script’s nods to freaks and fetishes and fairytales, but his tone is yet too glossy from period-picture-making to synthesize the grittiness of Lynch and the Bourne trilogy. Hanna is a safe-feeling imitation, an entertainment that is moderately exciting and visually interesting, if one doesn’t mind treading again down a well-traveled path. Thor Ragnarok’s teaser trailer is here! 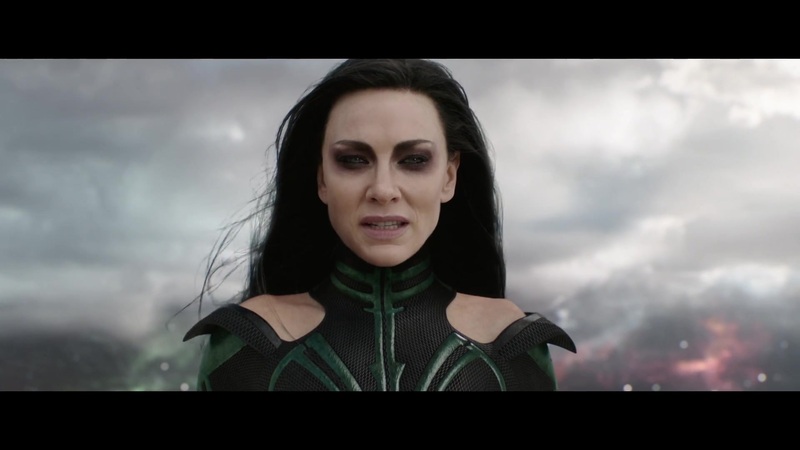 See Cate Blanchett as Hela!